April 2, 2019 by Laurie 1 Comment This post may contain affiliate links, which means if you click on a link and purchase something, I may earn a small commission (at no additional cost to you.) See my disclosure policy HERE. 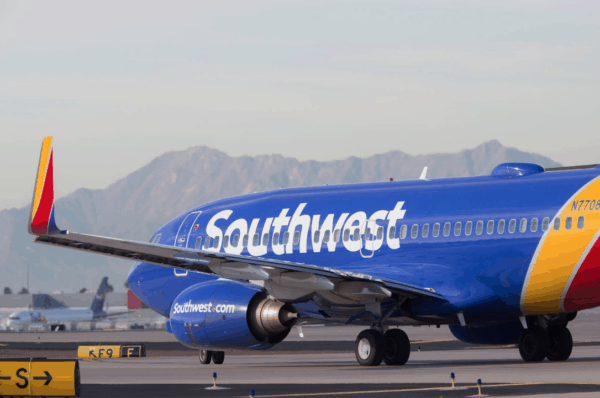 Sale travel window includes dates as late as 10/31/19. You might be able to snag a great deal on your upcoming vacation plans! Go HERE to check it out. Or, if you're planning on traveling between 4/3/19 and 5/15/19, head on over to Frontier Airlines. 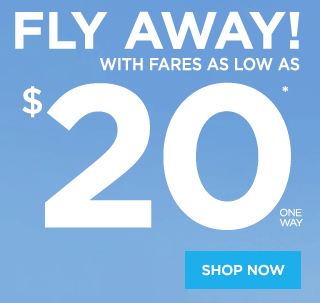 They are offering one-way flights from select cities for as low as $20! There aren’t a ton of cities included in the sale, but it might be worth driving a little ways to get to one to save so much! My neighbor had a friend who took advantage of a great Frontier offer last year and was SO pleased with her flight. Such a great way to save if you’re traveling to any cities that are included in their sales right now! Go here for more details.